Jack Herer Cannabis seeds were named after the 1939 New York-born US American cannabis activist and writer who wrote the book "Hemp & the marijuana conspiracy: The emperor wears no clothes." Jack Herer is a long-time favorite for recreational use, and in the Netherlands it is also recognized for medicinal purposes. An approximately balanced hybrid, Jack Herer combines the best of Sativa and Indica effects. After enjoying the lemon and orange scented smoke, one generally feels happy and calm, but in any case attentive enough to have conversations that, thanks to the qualities of this variety, are extremely interesting for creativity. You will notice a considerable amount of sugar-retaining trichome resin on their Jack Herer plant despite the abundance of sativa genes. This sticky surface offers those calming, blissful effects that blend in so well with the euphoric sativa qualities of the strain. Depending on their constitution, tolerance and body chemistry, the range of sensations ranges from active and energetic to deep relaxation. A more than moderate THC level of up to 18%, depending on growth conditions, gives a cannabis-typical "head buzz" but no overpowering psychoactive effects. The effect is generally rather long-lasting. Our Jack Herer hemp seeds grow into medium-sized plants that are used to relieve depression and anxiety, reduce stress levels and relieve pain. However, it is recommended that you do not use this strain in the event of trouble falling asleep in the late afternoon or even if you feel relaxed after use because you are often too alert to fall asleep well. 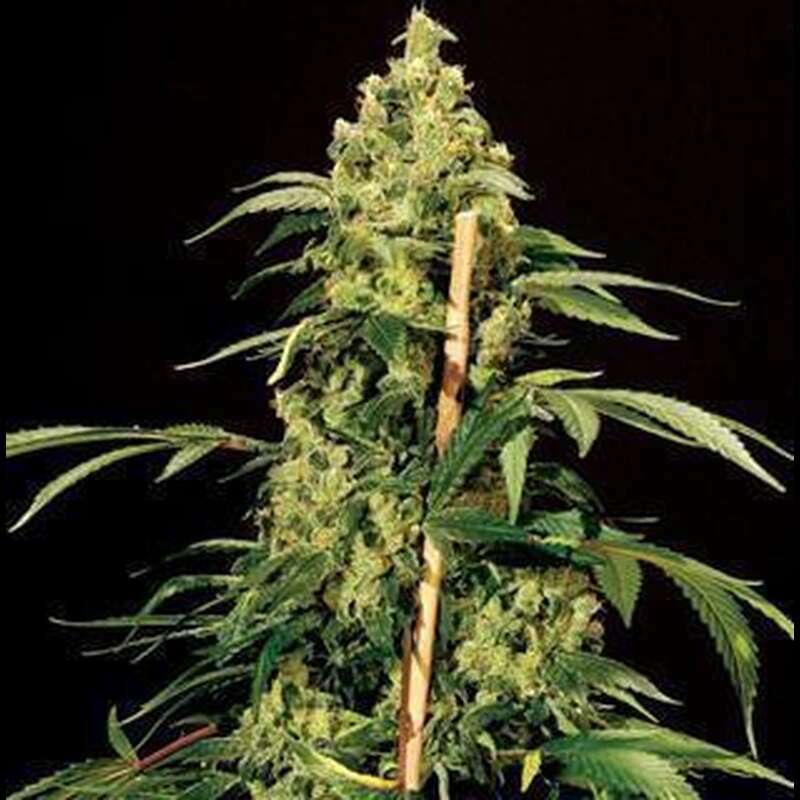 The flowering period of Jack Herer cannabis seeds is relatively short with 50-70 days, both indoor and in nature, the plant grows strong and compact, indoor is expected to yield about 500 grams / m² and is also suitable for beginners to recommend moderate experience.